These homemade chocolate peppermint patties are great for holiday gifting or Christmas cookie platters. And they’re super easy (so there’s that). Holiday baking. It’s known to drive fear into the hearts of many), so I have sought out items great for thrifty gifting that require next to no baking at all. 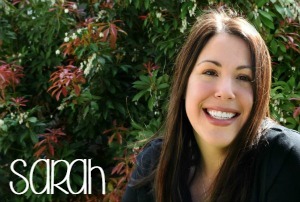 My 5-year-old can do a good portion of this recipe with my help, so I’d definitely classify it as easy. Note: this homemade chocolate peppermint patties recipe makes between 12 and 16 squares, depending on how big you want each serving to be. 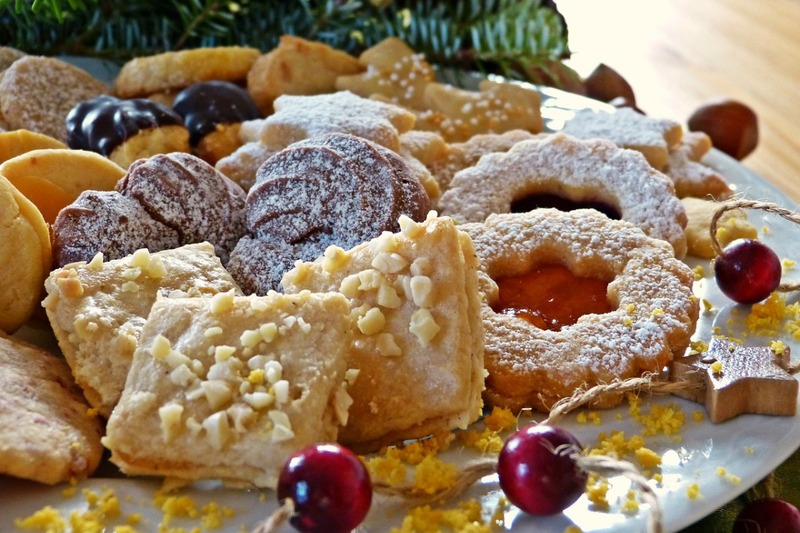 One of the most frugal and sweet gifts to give or receive is a cookie platter – I just love getting homemade gifts and hey, cookies! 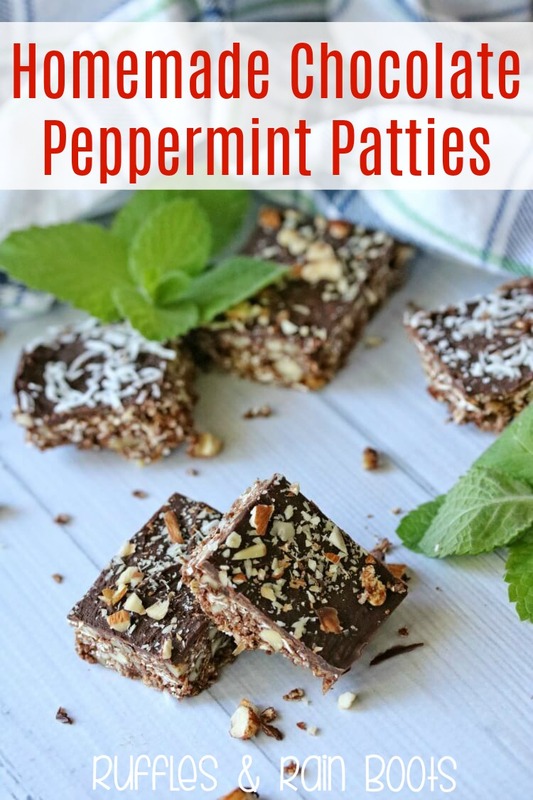 Below are a few ideas to gift these decadent chocolate peppermint patties. 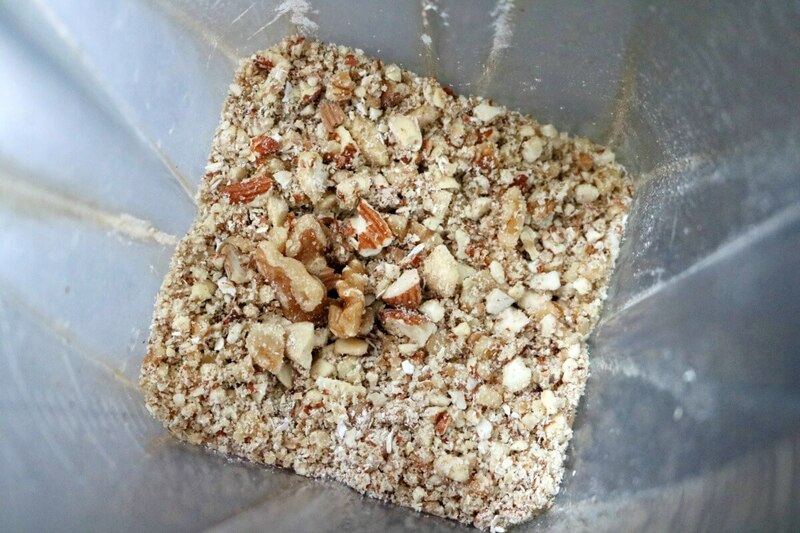 In a food processor, roughly chop the almonds, walnuts, and cashews. Leave some intact for texture variations. 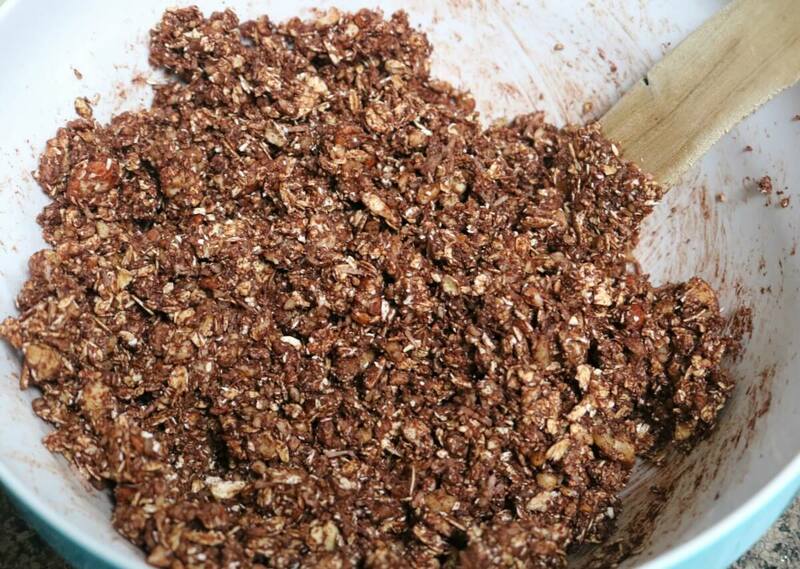 In a large bowl, combine the oat flour, nut mixture, oats, salt, cocoa powder, and palm sugar. Mix. In a small bowl melt the coconut oil and combine the remaining wet ingredients. Pour wet into dry and combine until mixture is starting to look wet. 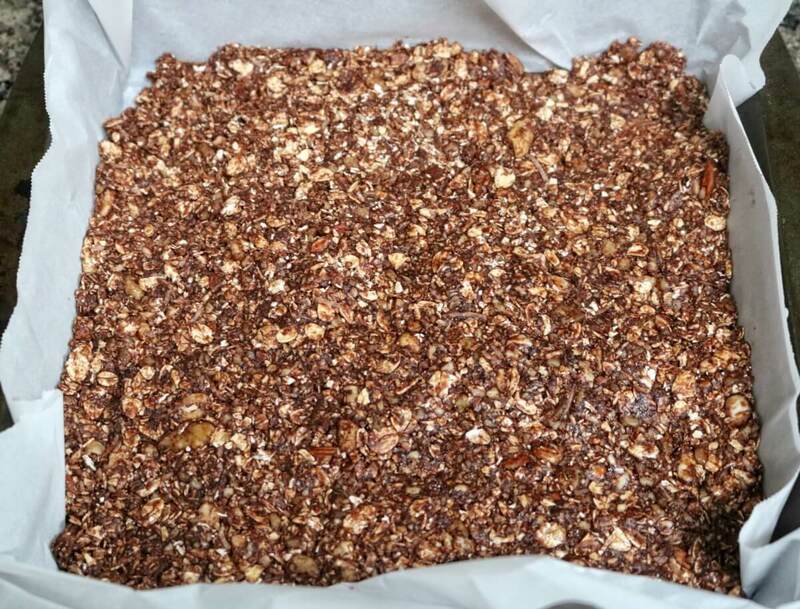 Line an 8×8 pan with parchment paper. Dump the base into the pan and use another piece of parchment to press the mixture down throughout the pan evenly. NOTE: Press down firmly, otherwise, the homemade chocolate peppermint patties squares will crumble. While the base is setting-up in the freezer, combine the coconut oil and chocolate chips into a small pot and heat over medium to low heat (if it’s too high the chocolate will burn). Once the coconut oil is melted and the chips are halfway melted, turn off the burner. Add in the remaining wet ingredients and stir until combined. 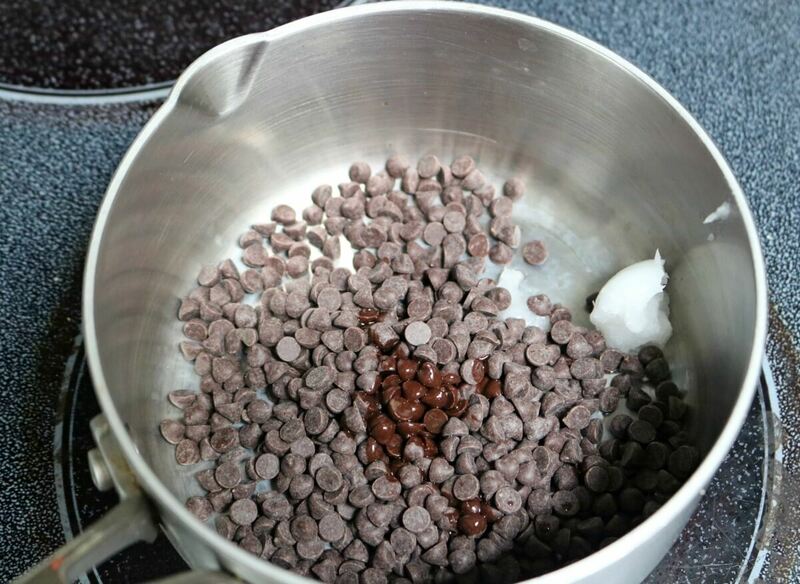 Remove the base mixture from the freezer and pour the chocolate overtop using a silicone spatula to distribute it. The chocolate mixture will harden quickly so move fast. 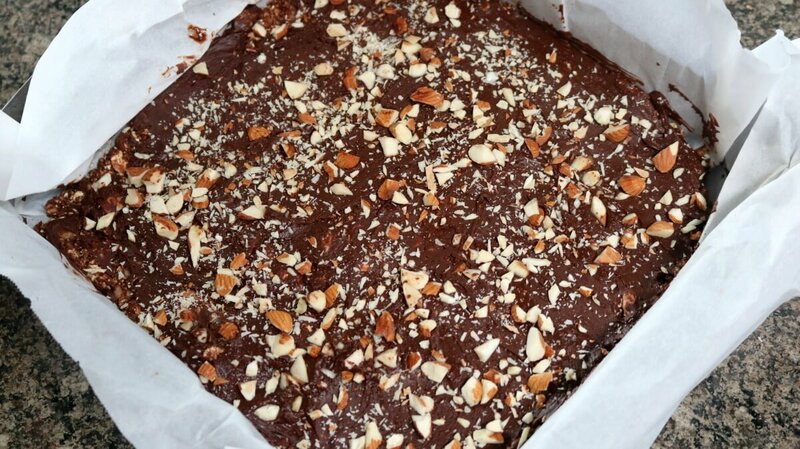 Finally, top the mixture with crushed almonds or coconut and press them into the chocolate with the spatula. Return the pan to the freezer for between 30-60 minutes to set. Cut the mixture into squares. Leave in the freezer until you’re ready to serve, then place in the fridge for ten minutes. 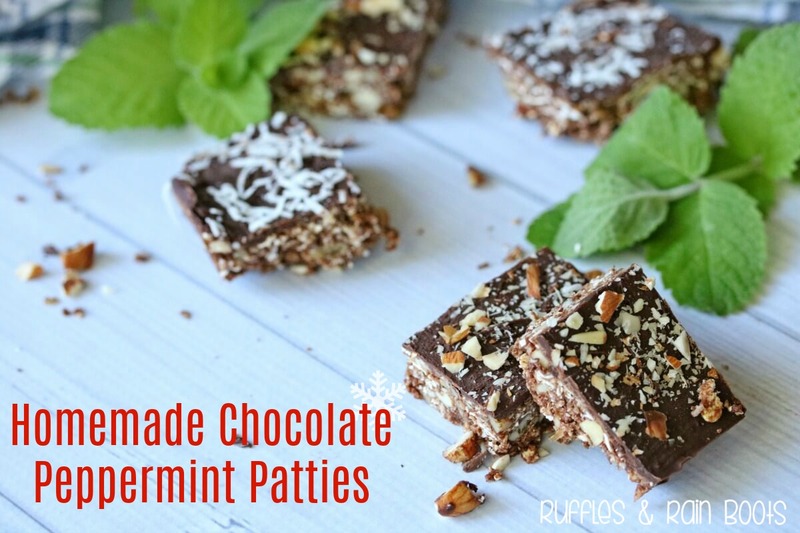 Have you ever made your own homemade chocolate peppermint patties or squares like these? This was our first time and they were loved by all!